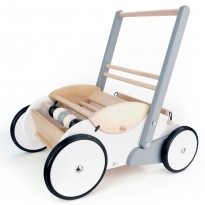 Wooden baby walkers are a classic first birthday present and our selection of wooden baby walkers, prams and wagons will delight tots. 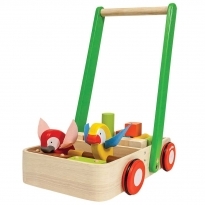 They're great for transporting teddies, treasures, wooden blocks and even siblings around the house, and many are mini play centres in their own right with lots of features to keep little ones entertained. 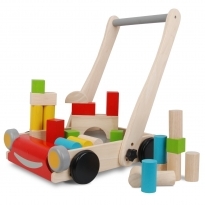 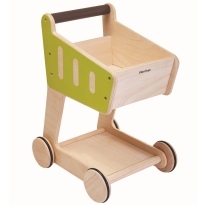 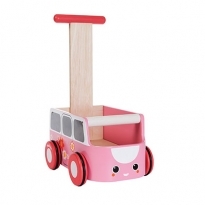 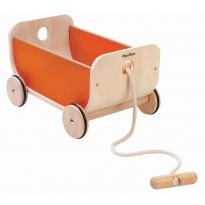 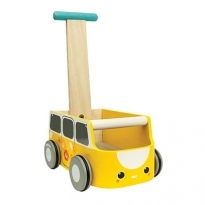 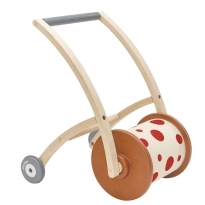 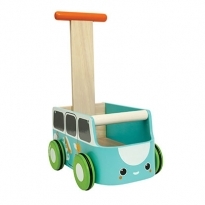 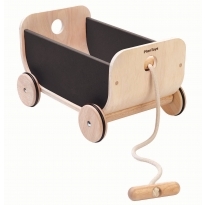 Made by great brands like Plan Toys and Haba, these wooden walkers are built to last.